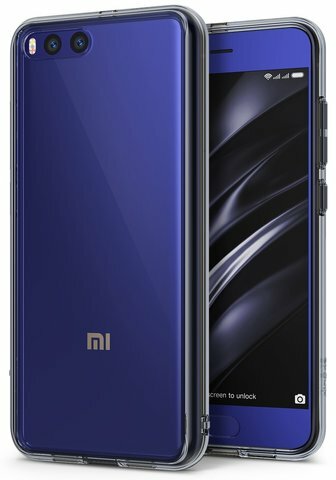 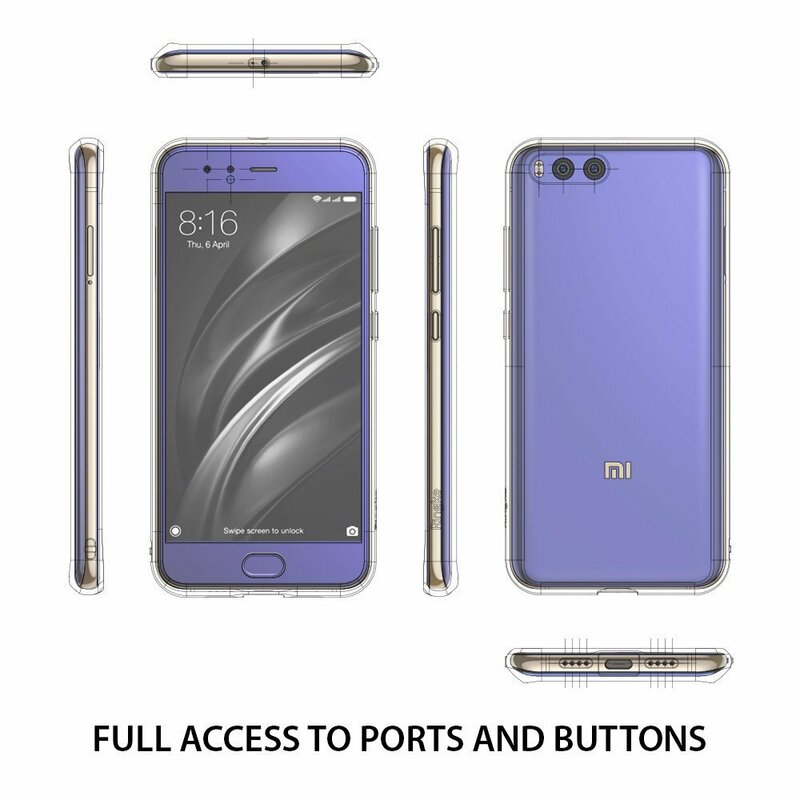 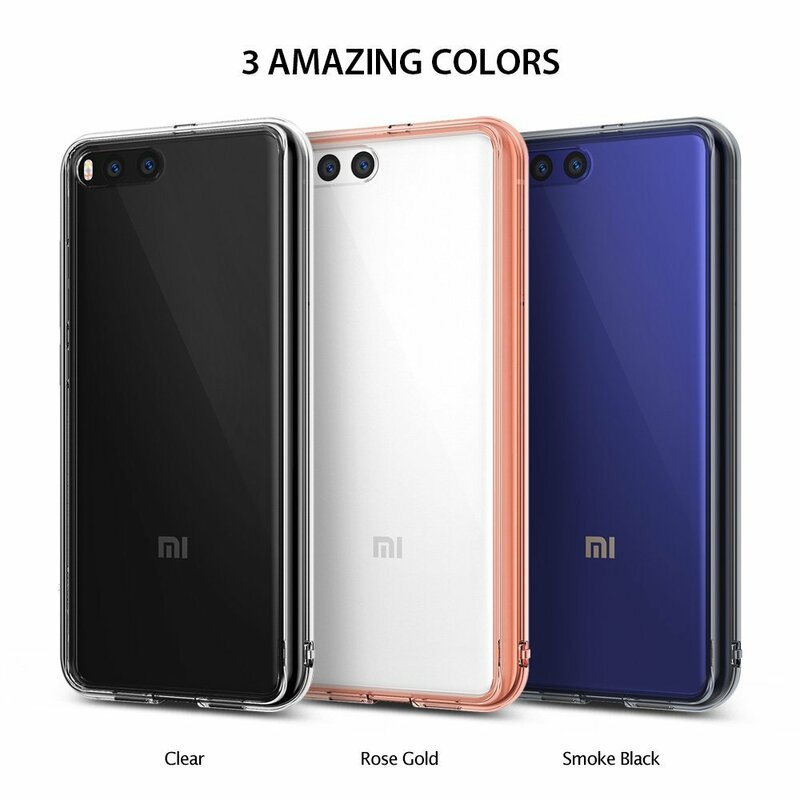 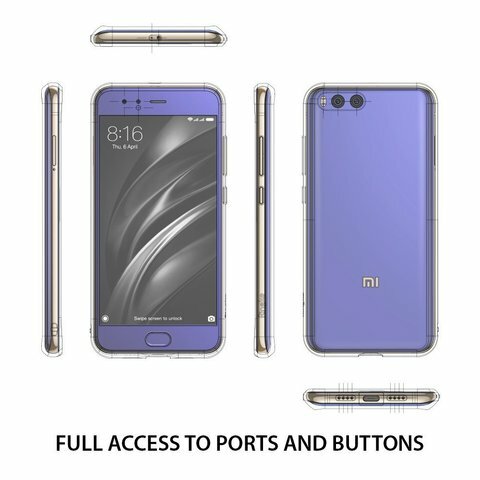 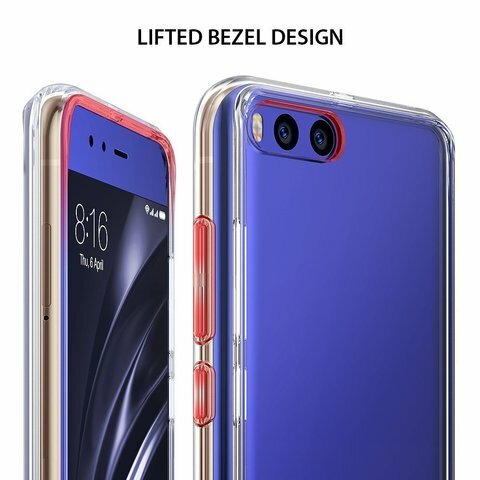 Perfectly designed to protect and highlight the beauty of Xiaomi Mi 6 (2017). 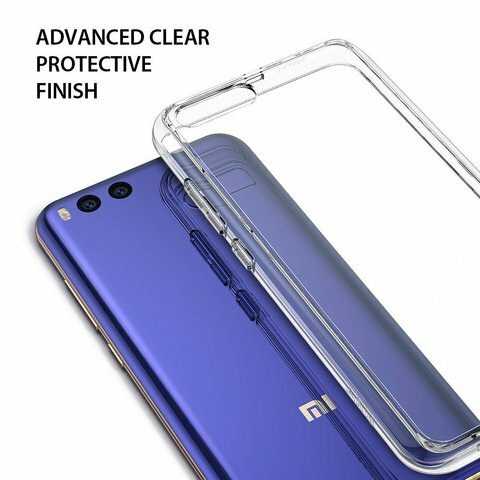 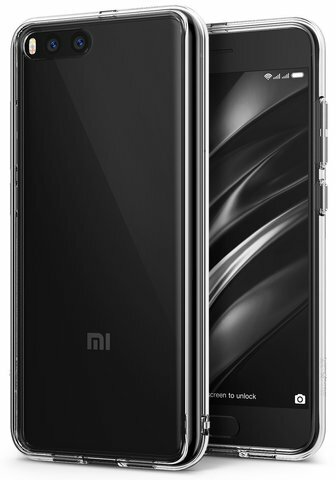 Crystal clear protection with advanced 2X tough coating enhances the Xiaomi Mi 6 original look with minimal bulk. Dual active coverage includes inner corner cushions to protect the Xiaomi Mi6 from drops while offering ultimate slimness. 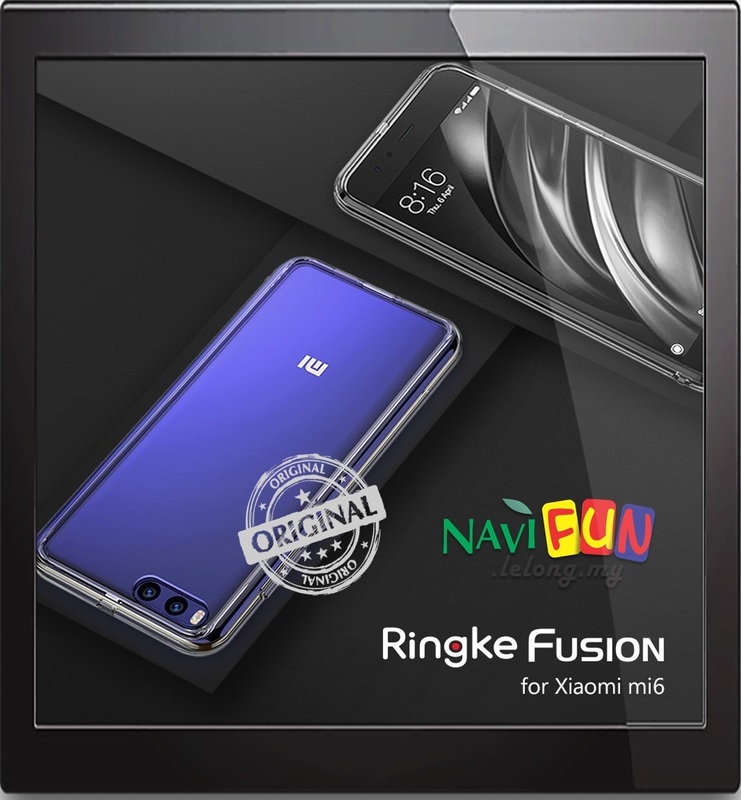 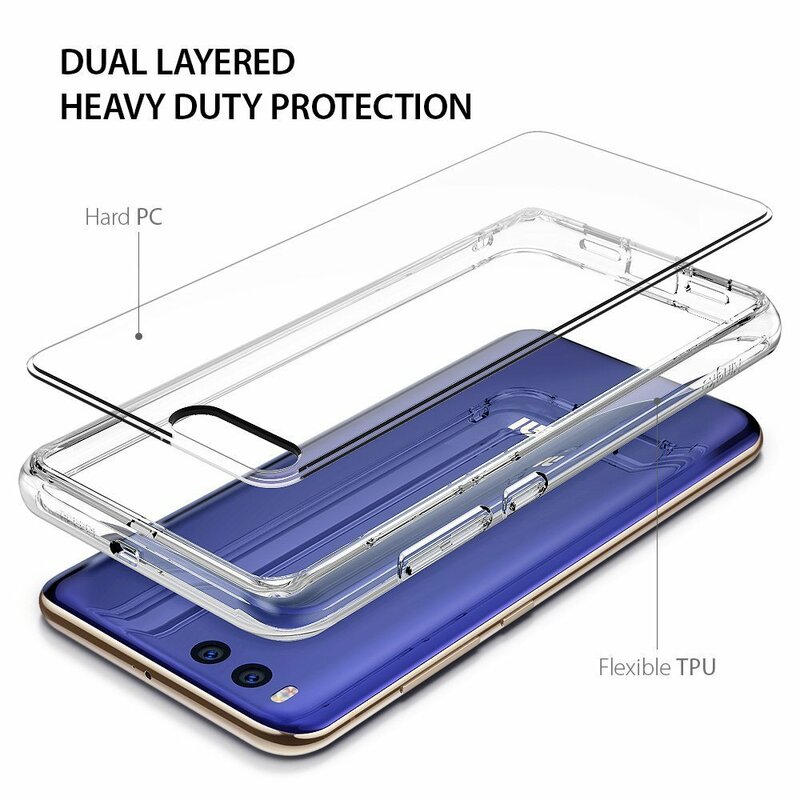 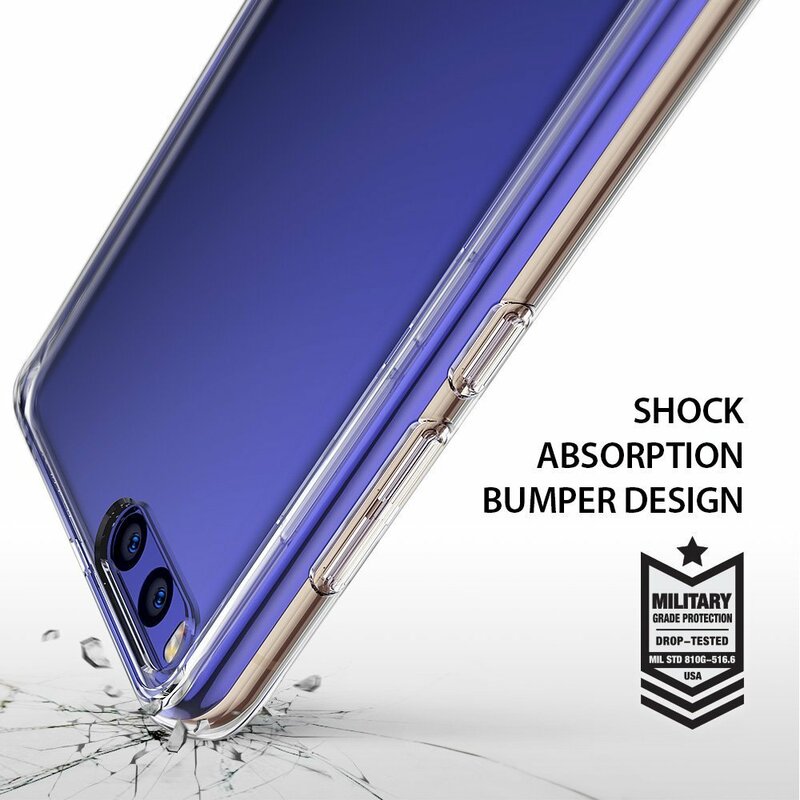 Ringke FUSION offers MIL-STD 810G - 516.6 Certified Military Grade Drop Protection in a slim and sleek profile.